A fast-growing online retailer has moved into a bigger warehouse in Glasgow after receiving financial backing from more than 700 vegans across Britain. TheVeganKind.com has relocated into a new 12,000sqft base in Maryhill which will allow them to stock up to 15,000 vegan products. The new facility is four times the size of their previous warehouse and includes a 1,000sqft chill room so that more chilled deliveries can be shipped to their dedicated customer base across the UK. The move follows a successful crowdfunding campaign which saw donations from vegans from all over the UK and raised more than £65,000. Co-founders and husband and wife team Scott and Karris McCulloch, from Dalmarnock in Glasgow, ran the campaign to help their business cope with rapid growth and phenomenal customer demand for meat-free and dairy-free products. 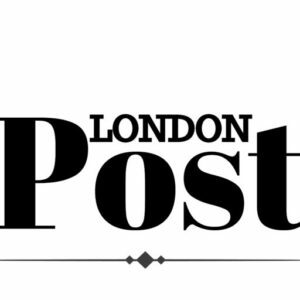 The funds will also enable the company to install pallet bays, recruit an additional customer services advisor, and invest £35,00 on a targeted billboard advertising campaign promoting TheVeganKind and a vegan lifestyle for all, in early 2019. Karris, 32, and Scott, 35, launched TheVeganKind from their living room table in 2013 after struggling to find easily accessible vegan options on the high street – with an idea for a monthly subscription box that would make the transition to a vegan lifestyle much easier. In a matter of months, the business had grown so quickly that they had to take on their first 1,000sqft warehouse to help keep up with demand, and less than two years later the business had continued to grow so rapidly that the company had to relocate again, to a 3,000sqft warehouse. 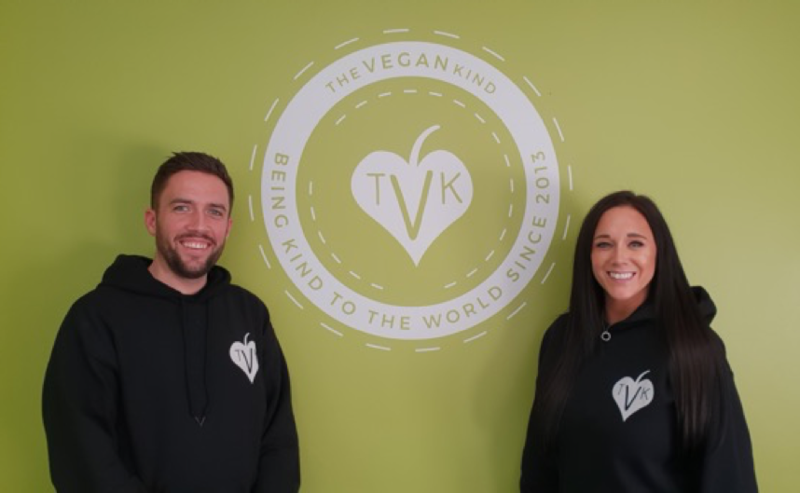 It’s here that the couple launched TheVeganKind Supermarket, shipping vegan cheese, pizzas, chocolate, and even doughnuts across the country.